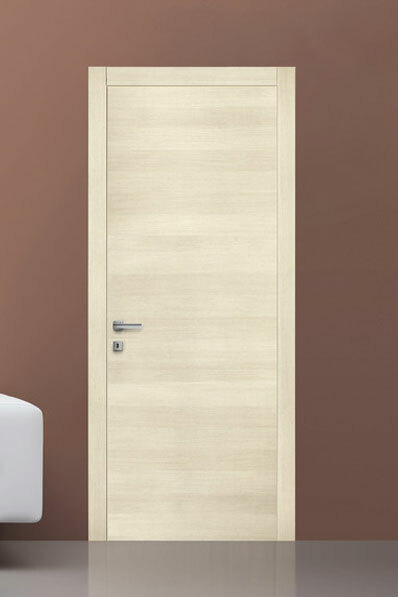 Interior doors are in lamellar wood in different essences, cut in 45 mm sections. 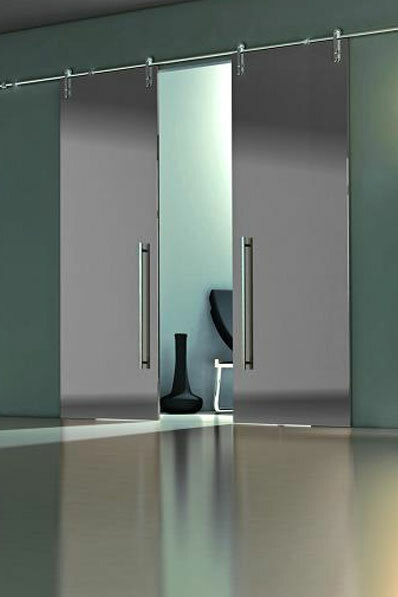 Over four wood-standard profiles, Volume is able to realize every model (arched or not, with two, three or four panels) being a direct producer. 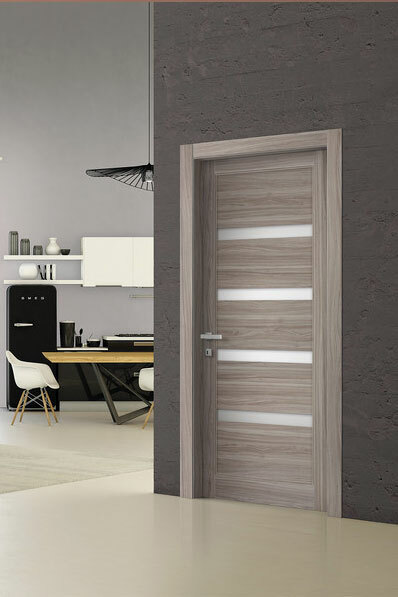 The sample finishing, the anuba hinge ad the standard handles make the doors a very high product. 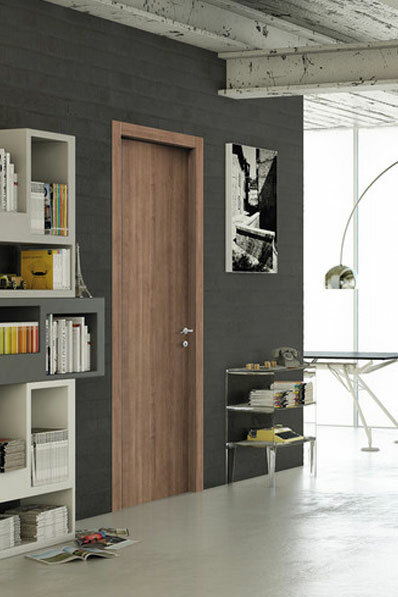 Volume offers interior doors in laminated wood, solid wood, acrylic or glass. 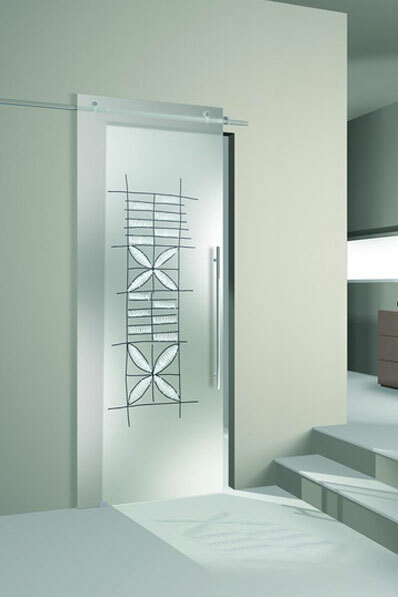 The model range is wide and combinations are innumerable. 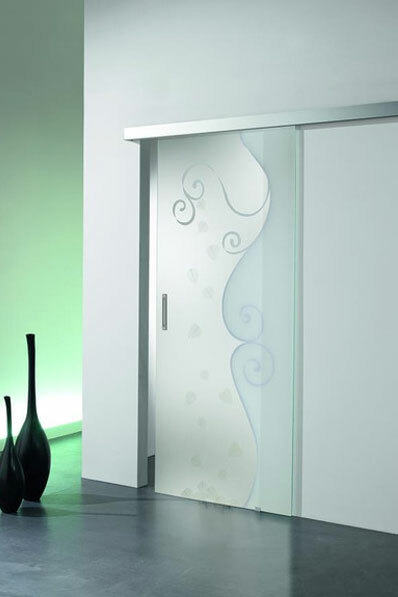 Volume also offers a wide range of glass interior doors, realized with the safety stratification technique united to the tempering system. 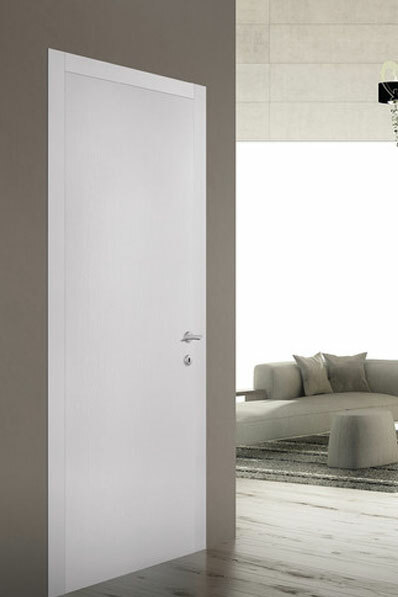 Doors are certified and conform to UNI EN ISO 12543-4 norm; they obtained the higher result with new technologies.